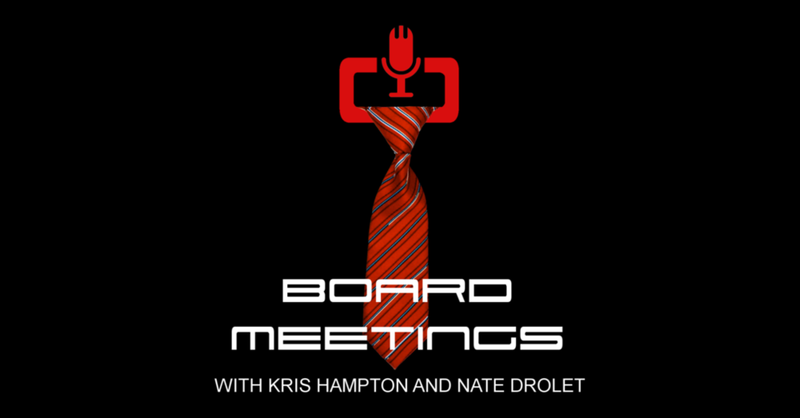 For this Board Meeting, Nate and I sit down with our good friend Dru Mack to discuss something that we are all far too well versed in: The 5 most common redpoint pitfalls that we see climbers get trapped in. It’s a really complicated process, so it’s very easy to lose perspective. We’re breaking this into 5 episodes because it was a 2.5 hour conversation, and no matter how fun it was, nobody has 2.5 hours to listen straight through. 5. Bad timing - getting into redpoint attempts too early or too late. 4. Getting stuck in bad beta. 3. Making the wrong links or letting links expire. 2. Spending too much time on one route or projecting in general. 1. Projecting in the wrong range. ATTACKtics: Projecting, Part I: Picking The Project. For Those Who Refuse To Work The Moves... Do You Know Where Your Limits Lie?